Logical thinking goes hand in hand with problem solving, thinking and reasoning and, believe it or not, coding for computer programming! 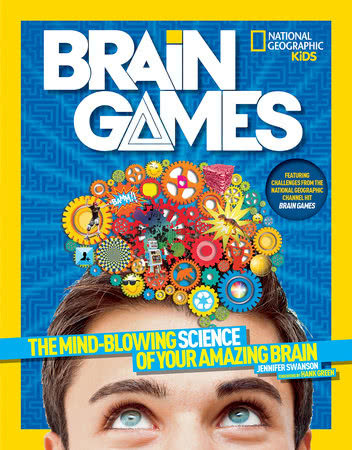 Games of logic from word riddles to maths word problems, from crossword puzzles to Sudoku and chess, provide different ways to give the brain a really good workout. Today there is also a wide variety of brilliantly designed brain teaser games on the market to help children from around 3 years of age through to teens and adults, to get their brains into problem and coding modes. Research is proving that at any age our brains do better in the long term if they are exposed to novel activities including brain teasers, brain games and logic puzzles. This is why it’s important to provide children with a variety of different opportunities to stretch their brains and exercise their logic. Most problem-solving games of logic are solved step by step. You have to get the steps in the correct sequence in order for the solution to work. This is exactly how coding works with technology. Sending kids on coding courses such as enrolling them in robotics classses isn’t the only way to develop their skills for a future in the tech industries. Games of logic and logical thinking actually provide grassroots foundations for for coding, which is really step-by-step problem solving. Ensure that the problems/tasks are graded in difficulty from easy to expert. And do let your child start with the easiest cards first, gradually moving through the levels of difficulty. Check if the instruction booklet or problem cards come with solutions so that your child can check if they have got it correct or not. Make sure the theme/topic of the game is of interest to your child. Remember that variety is important to maximize the benefit you get from working logic puzzles. Don’t just focus on one particular game, have few available to change things up. Even if you can’t solve a puzzle your brain will still receive an excellent and much-needed workout. Don’t let games of logic put you or your child off because they might seem to difficult to try. They are teaching your child how to really think. 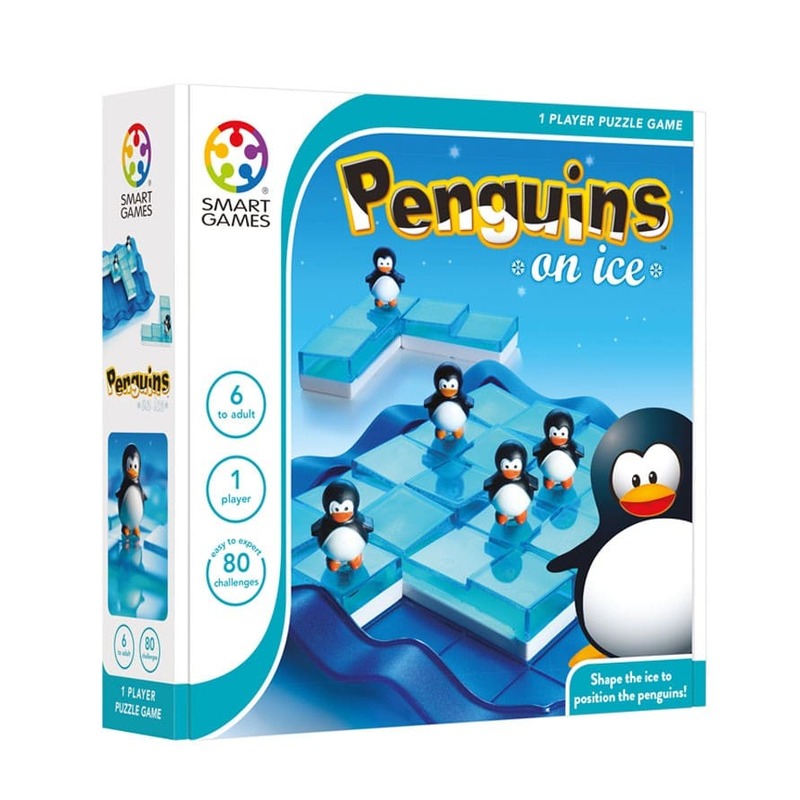 To get the hang of it, you can do the board set up following the instruction card and then immediately flip to the solution and get your child to complete the puzzle. This gives them an ‘aha experience’ resulting in the feeling, “Oh, I know how this works!” Build up confidence slowly and then they will move onto just working off the instruction card and checking the solution only when they are finished with a challenge. I find logic games a good way to switch my brain off from work when I am on holiday. There is nothing like a real game with real pieces to and problems to solve, to get your brain to switch track and switch off from the normal mundane hum drum and stresses of work and life. Solving a brain game of logic is such a satisfying, ‘I can’ experience at any age. 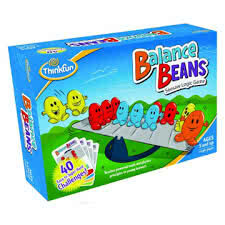 Make sure your family benefits from such fun and games and that they get thinking and problem-solving fit. It will benefit them forever. 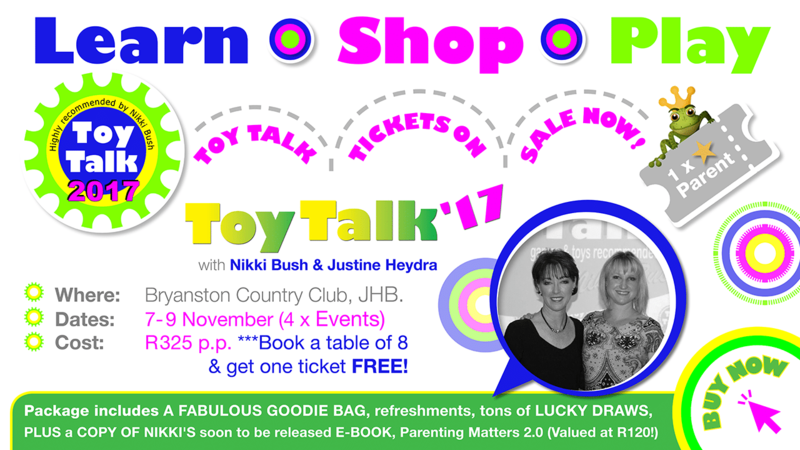 To get the best advice for purchasing games and toys, get your ticket to attend a Toy Talk 2017 event now. Click here or on the image below.